How Does NASA's New Mega-Rocket Compare to the Falcon Heavy? The SLS may be more powerful, but is it worth the cost? 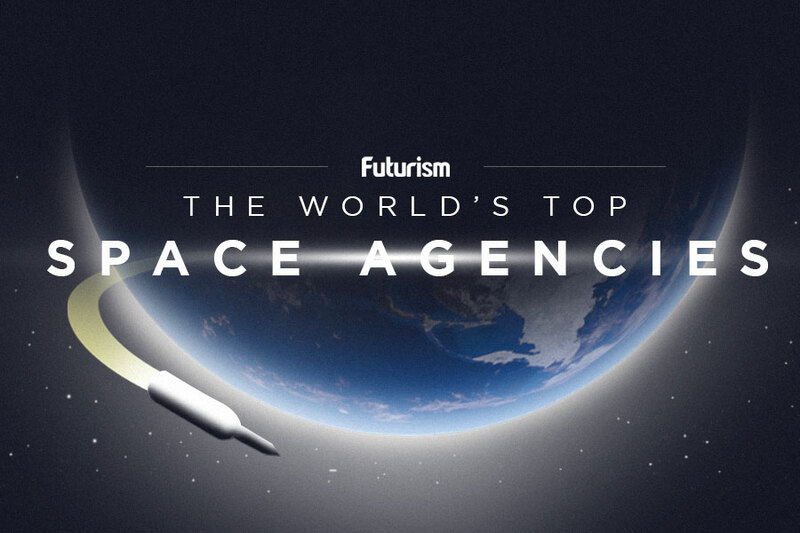 With the recent success of their Falcon Heavy launch, SpaceX may seem like the current leader of the space industry. However, while Musk’s aerospace company is new and exciting, NASA isn’t finished pushing the boundaries of space flight and exploration. In 2010, NASA began developing the Space Launch System (SLS), and upon completion, it will be the most powerful rocket in history (yes, including Falcon Heavy). NASA is modifying the retired space shuttle’s RS-25 engines to power this rocket. 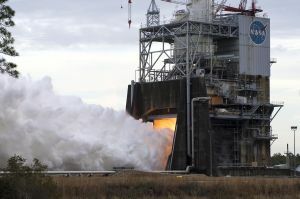 On February 21, the agency tested one of those engines, and it reached a remarkable 113 percent thrust level. That means the modified RS-25 engine exceeded the absolute limit of efficiency possible when NASA built it decades ago by a whopping 13 percent. According to NASA, the February 21 hot fire also tested the RS-25’s flight controller and a 3D-printed engine component. “Each RS-25 test moves the agency closer and closer to its return to deep space exploration, to such destinations as the moon and Mars,” wrote NASA after the successful test, but the SLS isn’t our only hope of such missions. SpaceX’s Falcon Heavy is also up to the task, and it can already fly. As for other differences between the two spacecraft, the SLS will be much taller: 97 meters (321 feet) compared to the Falcon Heavy’s 70 meters (230 feet). The as-designed SLS also has a slightly higher payload into low-Earth orbit – 77 tons versus 70 tons – but proposed future improvements could skyrocket the SLS up to 130 tons. As Elon Musk noted during the post-Falcon Heavy launch press conference, the craft cost about $500 million to develop. According to a report released by NASA’s Office of Inspector General in April 2017, the agency will spend roughly $23 billion on the SLS by the end of this year. Falcon Heavy is also reusable, while the SLS is not, which will affect future launch costs. To support the launch of the SLS, NASA is modifying a launch tower originally designed for another rocket. That tower has cost NASA nearly $1 billion, and it may require additional improvements in the future. It might only be used once, requiring NASA to invest in another tower for any subsequent launches. NASA has repeatedly pushed back the SLS’s launch date, but as of November 2017, the agency has their eyes on a 2020 launch. For its initial mission, Exploration Mission 1, SLS will fly a crewless capsule around the Moon, and future missions are set to explore the surface of the Moon, Mars, and far beyond. Given NASA’s increased budgetary stress, that 2020 launch date could change, but if and when the SLS does make its maiden voyage, it will usher in a new era in spaceflight and secure NASA’s position as an aerospace company of the future, not just the past.